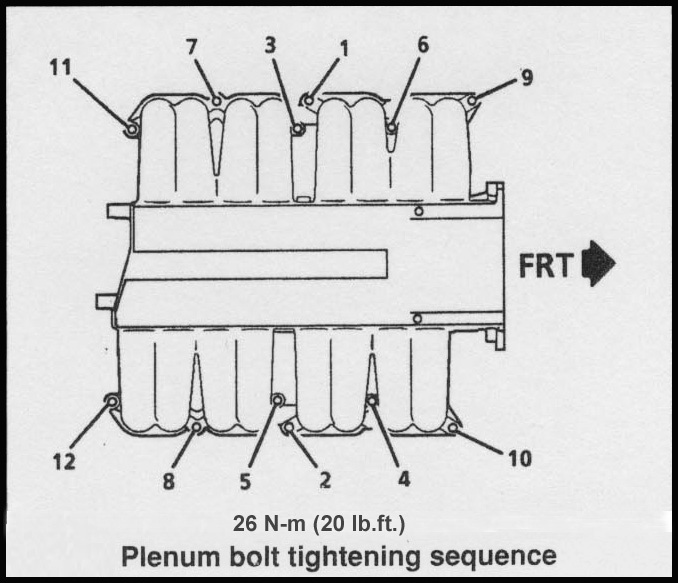 Plenum Gasket Set, standard 1/32" thickness. Fits 90~95 ZR-1 LT5. Sold by the set which contains 2 individual gaskets as shown. Same thickness as the original GM gasket. These die-cut precision gaskets, are made exclusively for Jerry's Gaskets, utilizing original engine drawings for dimensions. Made from Pro-Formance/MicroPore, non-asbestos gasket material with a fully cured nitrile butadiene rubber binder, 12~20% compressibility for excellent sealability and a max temp rating of 550F. 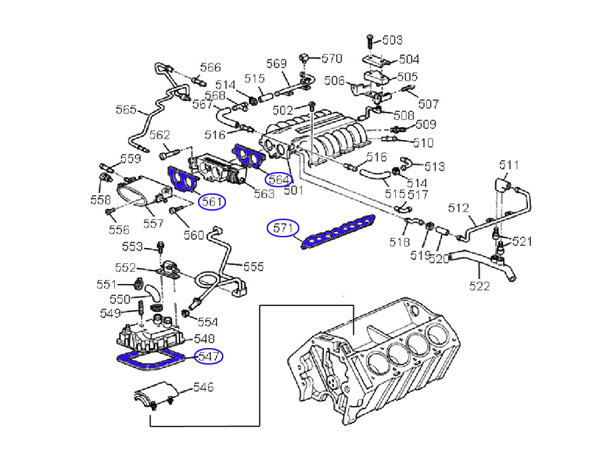 Click the button below to add the Gasket Set, Intake Plenum (1/32"), 90~95 [7.5D2] to your wish list.